The report titled “Global Nitrile Gloves Market: Trends & Opportunities (2013-2018)” provides an in-depth analysis of the global rubber gloves market with detailed analysis of nitrile gloves. It also assesses the key opportunities in the market and outlines the factors that are and will be driving the growth of the industry. The report provides detailed coverage of world’s largest nitrile glove exporter and importer, Malaysia and the US respectively. Growth of the industry has also been forecasted for the period 2014-19, taking into consideration the previous growth patterns, the growth drivers and the current and future trends. 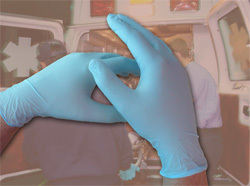 Rubber gloves provide protection against germs, sticky items, stainable items and dirty objects. 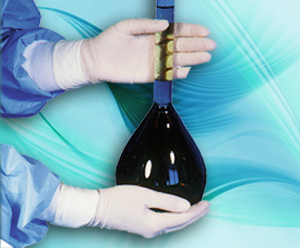 It is used by professionals in wide range of industries from medical gloves to utility gloves and food industry. In order to minimize potential exposure of wearer to hazardous substance, FDA and other government bodies around the world have mandated broader use of protective gloves. Previously, gloves made out of latex were the prime choice for many applications. But with increasing cases of people allergic to latex, nitrile gloves have emerged as one of the most sought after product in the industry. 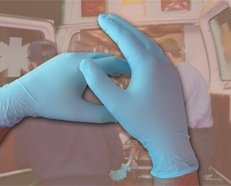 Nitrile gloves are made from a form of synthetic rubber is generally resistant to oil, fuel, and other chemicals and are hence not likely to cause any allergies. Due to these features, it is widely gaining wide industry acceptance. 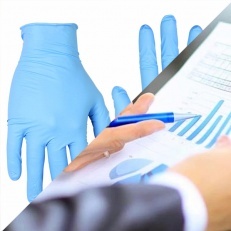 Some of the key industry growth drivers include rise in gloves demand due to viral outbreaks & pandemics, increase in demand from Europe, mounting demand for disposable medical gloves and rising healthcare opportunity in emerging nations. However, factors such as raw material price fluctuation, Malaysian Ringitt volatility, nitrile gloves price war and minimum wage policy in Malaysia are impeding industry’s growth. 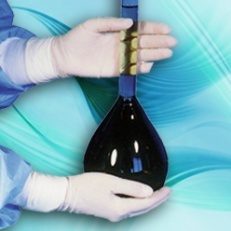 Noteworthy trends and developments of the industry includes affordable pricing of nitrile gloves, aggressive expansion plans of leading industry players and industry consolidations.